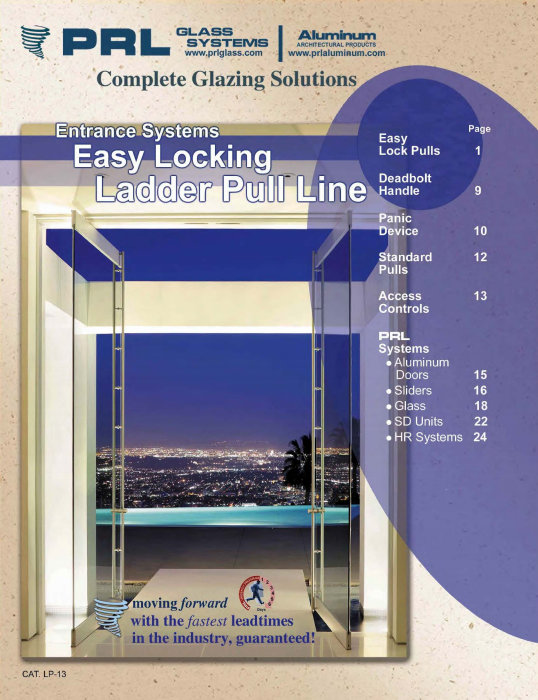 081433 STILE AND RAIL WOOD DOORS ETO Doors Corp. 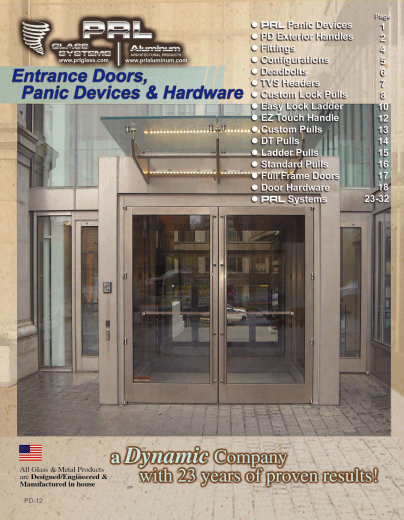 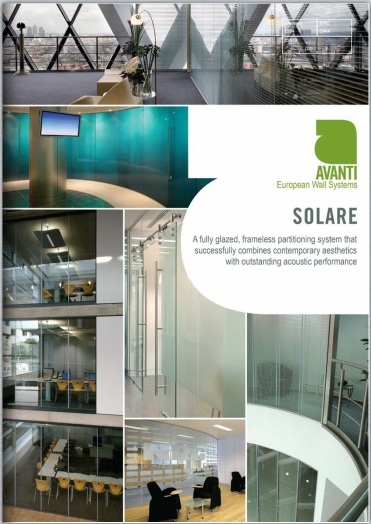 Catalog - Avanti Systems, Inc. 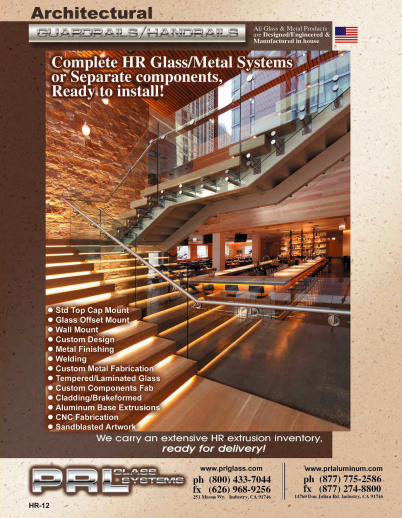 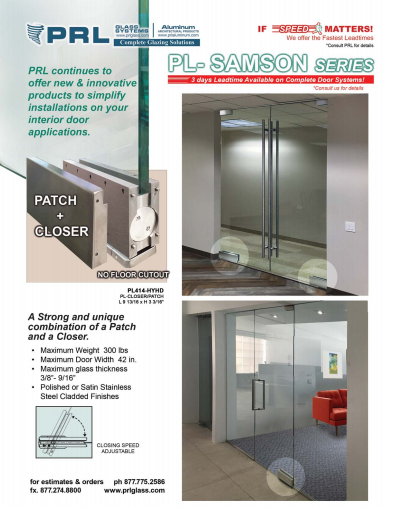 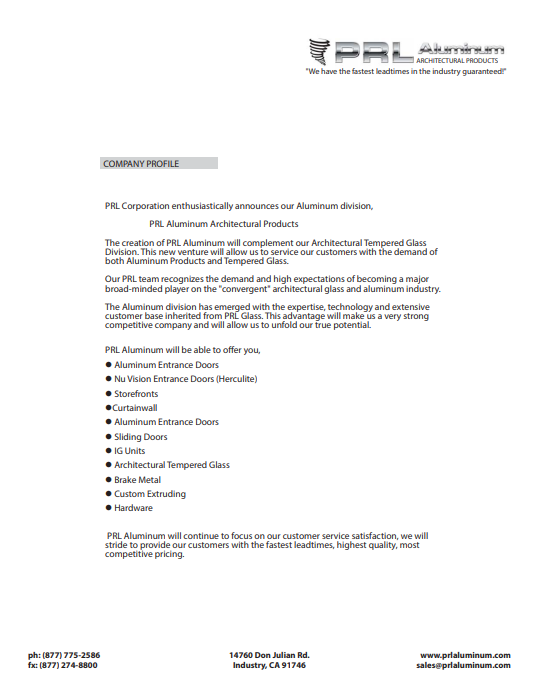 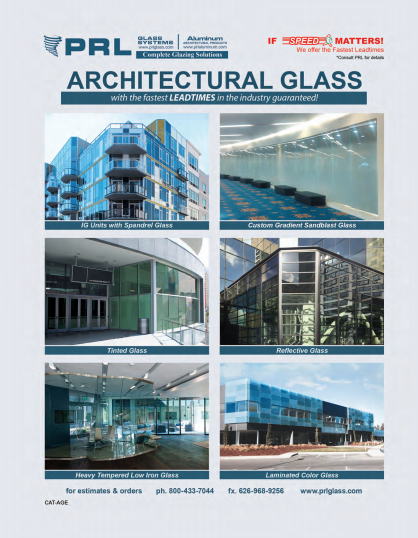 Catalog - PRL Glass Inc. 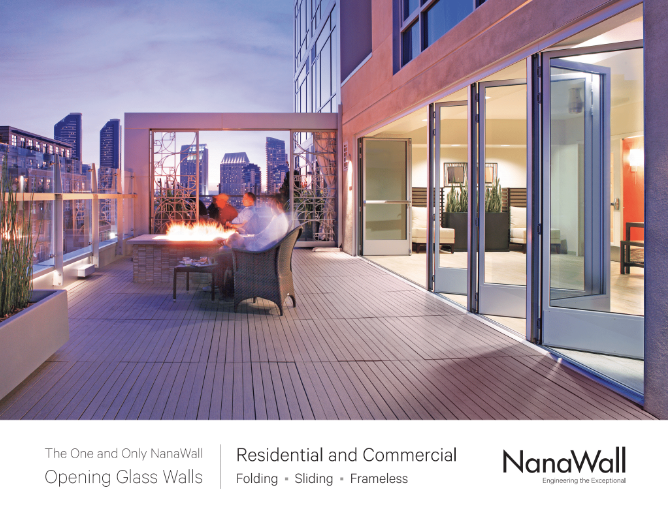 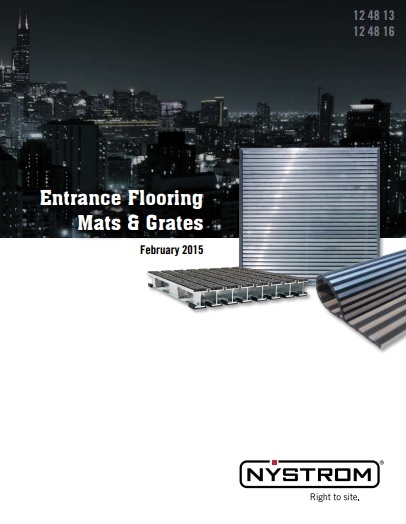 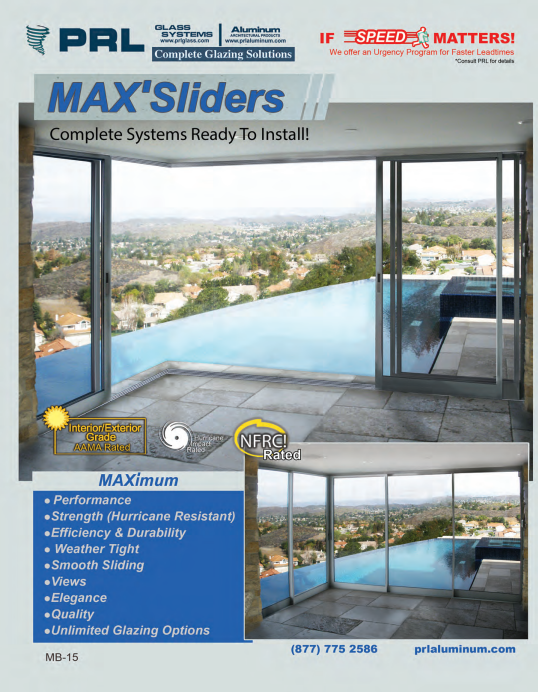 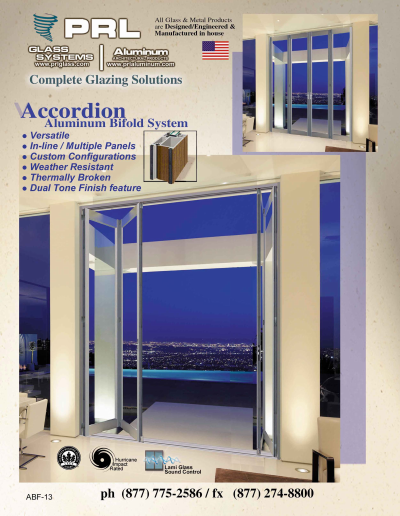 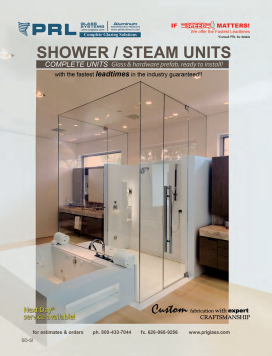 Catalog - Nana Wall Systems, Inc. 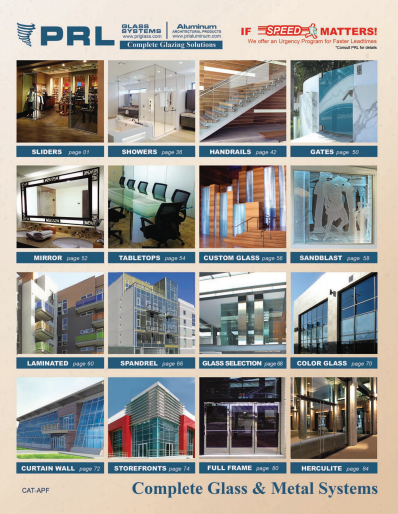 Catalog - C.H.I. 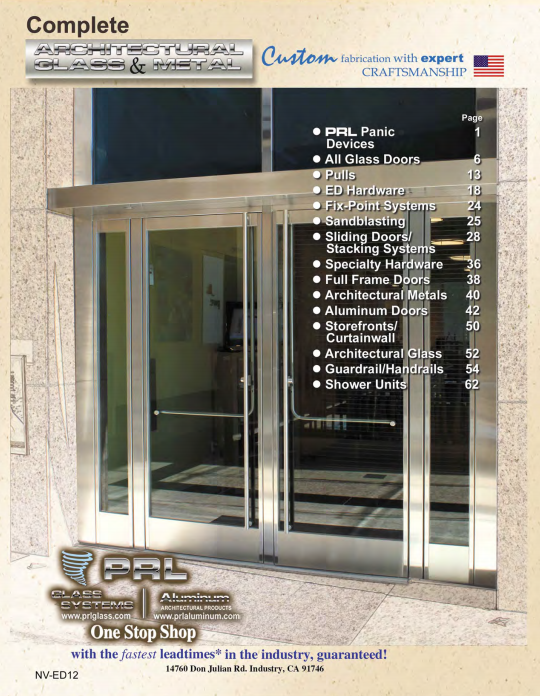 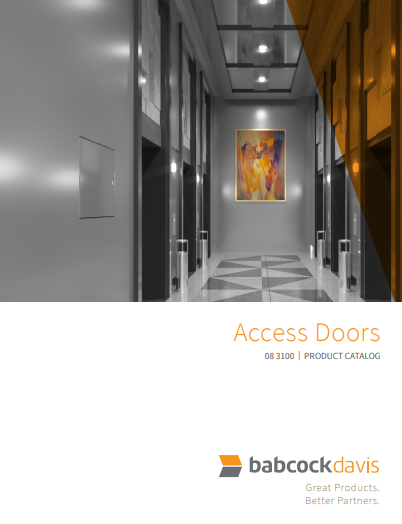 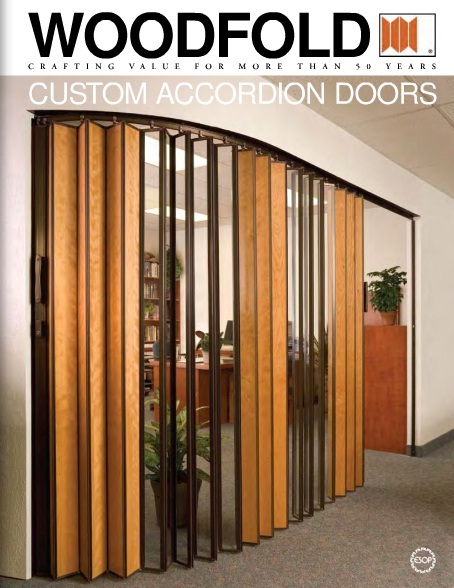 Overhead Doors, Inc.